On first hearing, it sounds almost insane – every year, Amazon (AMZN) offers workers in its distribution warehouses up to $5,000 to quit. Why would a company ask employees to quit and why in the world would it pay them to do so? But like many of the unusual practices adopted under Amazon CEO Jeff Bezos, the pay-to-quit policy is grounded in data. The goal of the offer is to encourage unmotivated and disaffected employees to leave on their own, while making employees who reject the offer feel more dedicated to the job. Delivered with the headline “Please Don’t Take This Offer,” the pay-to-quit offers start at $2,000 for an employee’s first year and rise by $1,000 a year up to a maximum of $5,000. The original idea came from Zappos, a popular online shoe site Amazon acquired in 2009. Zappos CEO Tony Hsieh developed the pay-to-quit offer among numerous other policies designed to create a positive work culture at Zappos, which is known for fantastic customer service. The Las Vegas-based company has continued to operate independently since Amazon took over. Amazon says few employees actually take the offer. The company employed over 117,000 people at the end of 2013, most working in one of its 96 distribution centers around the world. Hsieh has said only 2% to 3% of his employees opt for the cash instead of their job. Keeping employees motivated is a key challenge in environments such as retailing, call centers and other high-volume, low-pay workplaces. Zappos's efforts seem to have paid off, as higher employee morale generates better customer service leading to high customer loyalty. "On the one hand, I love anything that encourages the people who are unhappy to leave and get out," says Suzanne Lucas, a 10-year corporate HR veteran who writes the Evil HR lady blog. But Lucas also worries that some people may quit for the money and later regret the decision. "When I did layoffs, there were always people who would volunteer for the package, get it and then call sobbing when the money ran out," she says. 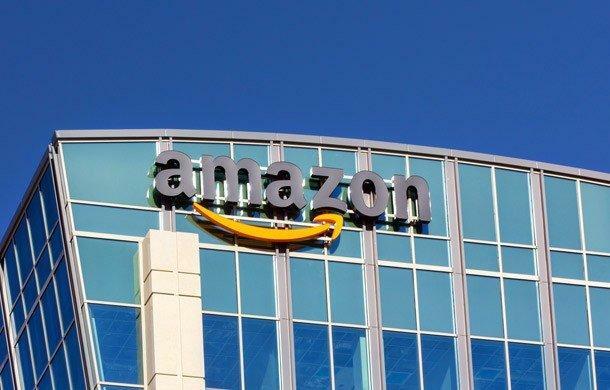 Some human-resources experts also question whether the pay-to-quit policy fits with the rest of Amazon’s employment practices in its warehouses; Warehouse workers have reported sometimes harsh working conditions. Amazon has denied charges of unsafe working conditions and noted its healthy pay increases for warehouse workers.